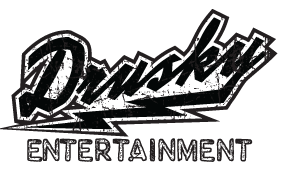 Drusky - Rex Theater partnered with Lyte to give our fans a way to get official tickets after sell out. All tickets are issued by our ticketing provider, Ticketfly. This exchange hasn't been launched yet. Enter your email address to be notified when you can request or return tickets.